Technology company is involved these days in the contest of mobility of Barcelona to show this magic mirror, as well as the Predictive Maintenance solution; its innovations in big data and intelligence artificial. 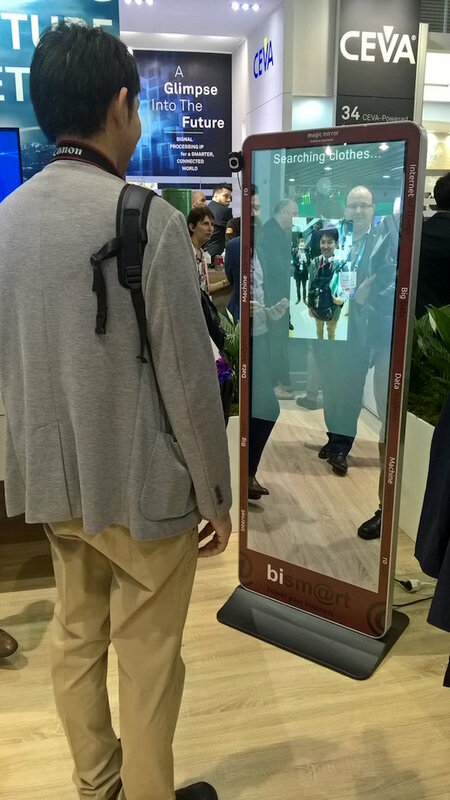 The Magic Mirror system of Bismart a personal shopper programmed in the mirror of the store that previous face scanning, recommended the customer is the garment that feel you better. 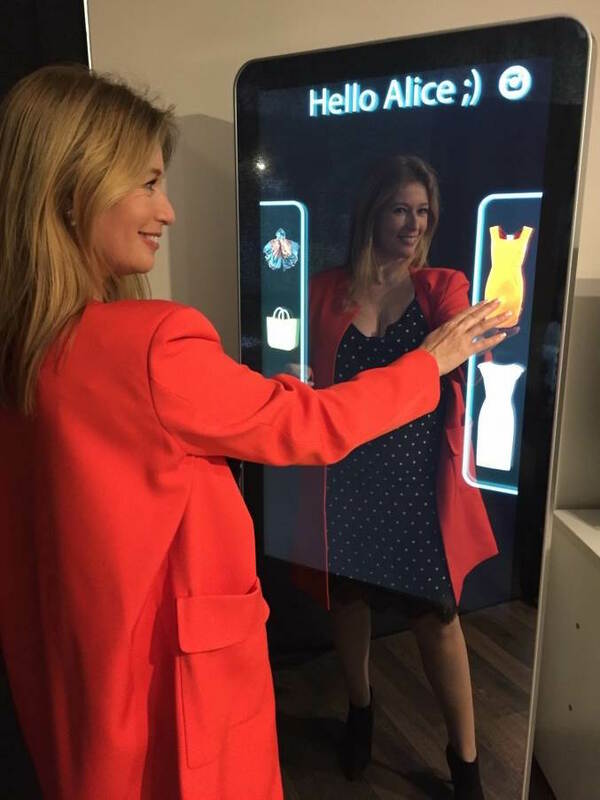 This magic mirror, showing the company in MWC 2017 Barcelona responds to the demand of the market in search of patterns of behavior, hidden data, to discover new customer segments, identify shopping behaviors and even accidents. Through facial recognition technology based on Microsoft Cortana Intelligence Suite, Magic Mirror offers customers an experience out of the ordinary when it comes to shopping. Tool streamlines the process of buyer to propose and suggest articles and potential trends for the customer, all based on emotions, tastes, interests and customer purchase history. The suggestions come from a personal shopper BOT programmed in the mirror of the store, offering the customer an innovative point with the store and the brand. The operation is simple: the customer just need to walk to the mirror and allow the tool to recognize who is and show your personal profile. Magic Mirror will recognize the features of the client, and examines whether you prefer the latest trends of the season, buy casual clothing either an article with the discounted price. Customer displays pictures of himself with costumes suggested, being able to choose the clothes and accessories that best combine him. In addition, Magic Mirror allows client connect to social networks and share images of purchases in advance with your friends, live to receive your opinions and comments. Once you have chosen your purchase, the system provides useful information such as the exact location of item in the shop, and boxes with less wait that can pay. Albert Isern, CEO of Bismart, "analyze the behavior, needs, and the attitude of consumers to have a better knowledge of customers is one of the main uses of artificial intelligence. Companies use, to a greater or lesser extent, techniques of big data to capture, treat and analyze huge volumes of data to predict the future. That is the goal. Anticipate". Predictive maintenance technology uses complex statistical models combined with the Internet of things (Internet of Things - IoT), to predict when, where and why failure of machinery, optimizing maintenance tasks will be produced and increasing the satisfaction of users. In particular, predictive maintenance makes use of complex statistical models from all the information collected from sensors connected to the network (IoT), allowing you to know in advance when, where and why machinery failures, will be produced by example, optimizing the work of maintenance equipment and increasing the satisfaction of users. Another project of the technological Bismart is EBC Brussels, which collaborates with your predictive maintenance for healthcare solution. 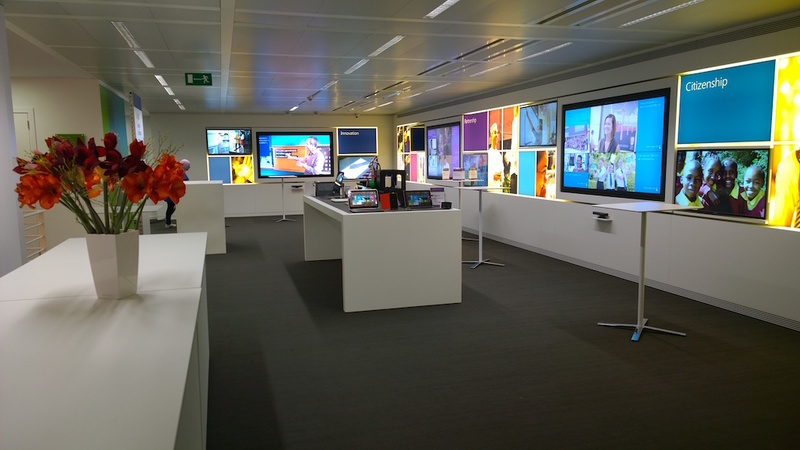 The division Microsoft Western Europe has a permanent installation in your demo EBC (Executive Briefing Center) Center, located in the Belgian capital, which has been called Cities of the future (cities of the future), which provides projections of future and where It will take the data analysis, machine learning, and IoT. This solution detects contamination of air which, combined with other variables, such as congestion of traffic, changes in climate and the income to emergency respiratory disease history, provides early warnings of the levels potentially dangerous pollution in the air of a city in real time, allowing Governments to take preventive measures to avoid serious damage to the health of its population.